Emerald City Chimney – Providing Seattle chimney cleaning and masonry repairs & construction since 1989! 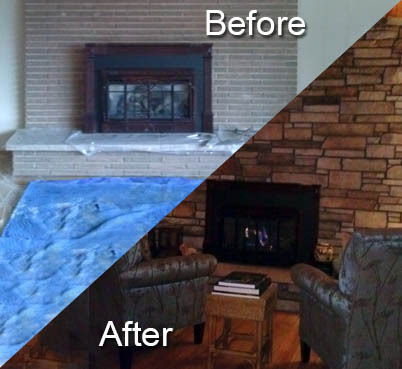 We are your chimney cleaning and repair experts! 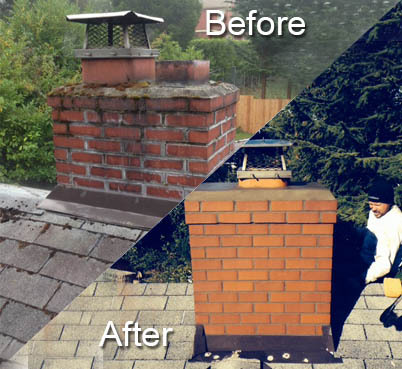 We have been providing the Seattle, Washington area with professional chimney cleaning, chimney repair and masonry repair and construction services for nearly 30 years. Contact us today and find out what makes us the best choice! We offer a wide array of chimney and masonry services including cleaning, repairs and new construction. Not sure what you need or what may be going on? Check out our frequently asked questions section. If are in need of chimney or masonry work, fill out our estimate form today and we'll get back with you quickly! repairs & construction since 1989! If you are in the Seattle area and are in need of masonry construction, repair, chimney cleaning, chimney maintenance, and more, don’t trust just anyone in Seattle…trust Emerald City Chimney, Seattle’s premier provider of quality and affordable masonry construction and chimney cleaning, repair or maintenance! We’ve been in business since 1989 and are conveniently located in the Kirkland area. 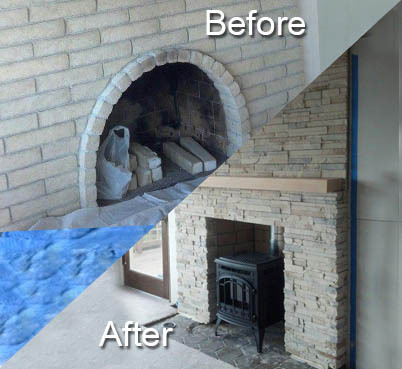 We’ve served the Puget Sound with quality custom masonry services, chimney cleaning and repair, stone work and other services like custom insert sales and installation and have a long list of satisfied clientele. We’re licensed, bonded & insured, accredited with the Better Business Bureau, listed on Angie’s List with positive reviews, and are a multi-time recipient of the ServiceMagic Seal of Approval award. Don’t just settle for a low-priced contractor that may seek to undercut the competition with rates that seem better than they should; trust your chimney and your stonework to a long-running professional with reviews and quality work galleries that speak for themselves. Thanks for visiting Emerald City Chimney, your chimney cleaning and repair experts! 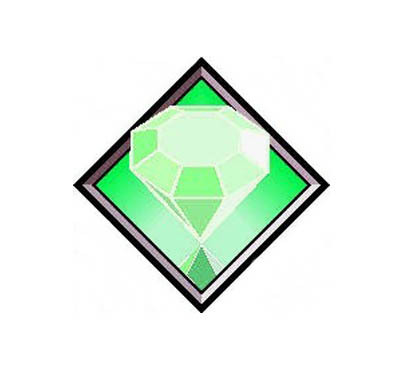 Contact us today or request an estimate to get Emerald City Chimney’s award winning expert chimney service! Providing Seattle chimney cleaning and masonry repairs & construction since 1989!